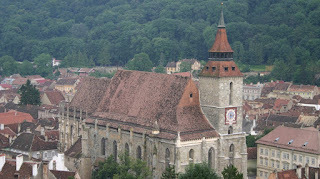 Some days, all that needs to be said about Transylvania can be found in photos. The old cliche of "a picture is worth a thousand words" is very much true. 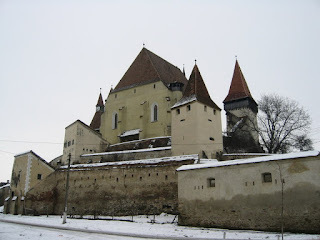 Transylvania, Romania, is wonderful and pictures of it speak volumes to anyone who loves it. This is especially true if you have the will and the money to tour the region. Romania is a great land to see, along with most of the Central and Eastern European countries. There is so much history and culture to take in while you are there. Touring around Europe is a wonderful goal to have, but there are too many places to see. Even so, I recommend that you travel to the area. 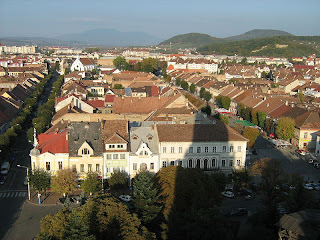 Let's begin with a view of three cities: Bistritsa, Alba Iulia, and Brasov. 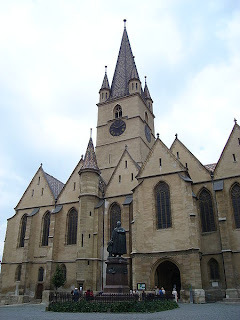 These three cities are important to both Germans and Romanians of the area. This is what makes and creates a reason to go and see the area. It is a part of Europe one needs to see. 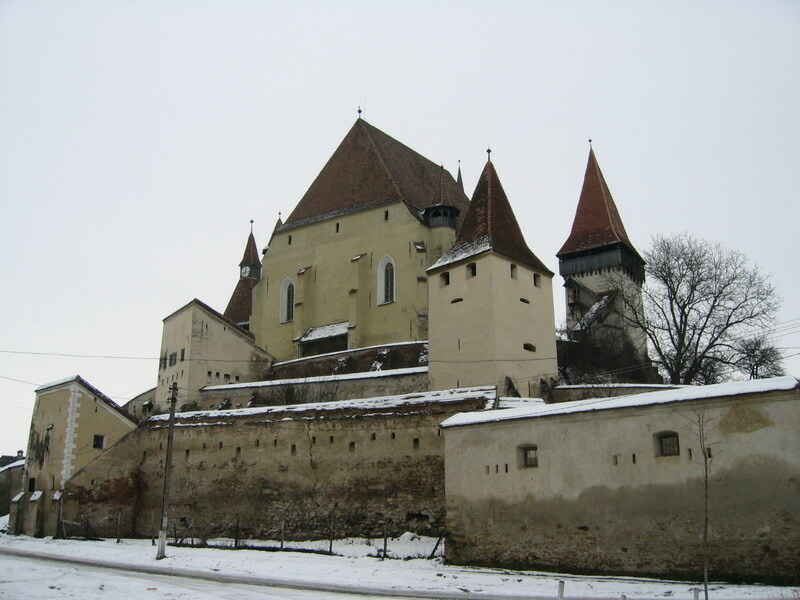 After all those cities, and churches, there is one castle that you will need to tour around in for a while. 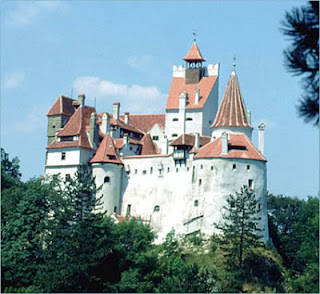 That is the famous Bran Castle, which is owned by the grandchildren of Queen Marie of Romania, who after the end of World War One owned the Castle. There are also some wonderful churches such as the ones which form the basis for the cities that surround them.